Offer #1: Receive a free 8x10 or 1 additional digital image with print release when you book a 20 minute "I Just Need the Bare Minimum" session! additional options to own them all OR $349 in studio print credit to use as you please! Super QUICK for 1 look only outside at studio! Offer #3: $60 OFF 30 Minute Premium Head Shot Session! Sessions prepaid at time of booking. 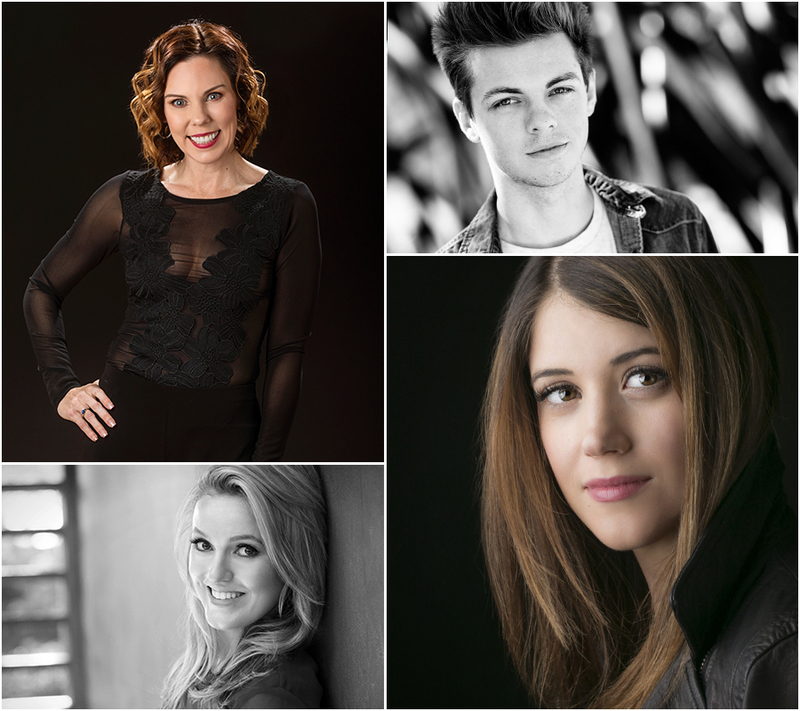 Call us at 480-607-1688 to set up your session! I'm no fool... let's do this! Mozy on by our blog! Captured Moments by Rita and Company is a full service, boutique photography studio located in Scottsdale, Arizona. We specialize in Fine Art Portraits for families, children, babies, high school seniors, college graduates and business professionals.